Internationally acclaimed fashion designer Narciso Rodriguez is celebrated for his classy women’s ready-to-wear collections. Drawing inspiration from art, the Narciso Rodriguez fashion line carries a mix of playful colors, graceful patterns and ultramodern elegance in cotton, linen, knit and cashmere. Known for his neat cuts and understated style, Narciso’s dresses, sweaters, pants are popular fashion staples for celebrities and fashion icons. Narciso Rodriguez fragrances feature perfumes, body lotions and musk-based mists from his iconic and charming ’For Her’ collection. 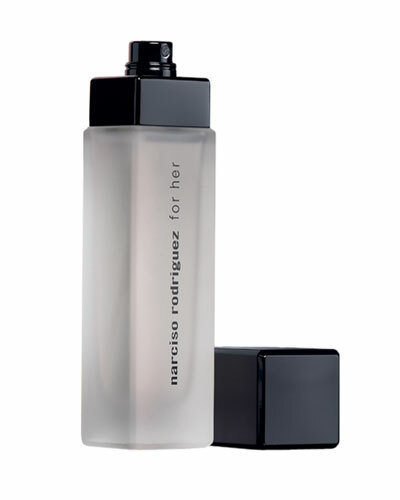 Neiman Marcus offers a great selection of Narciso Rodriguez clothing and fragrances in minimalistic designs and captivating aromas.